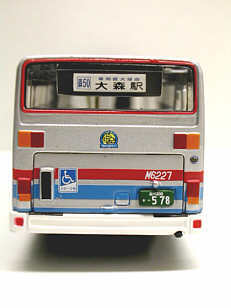 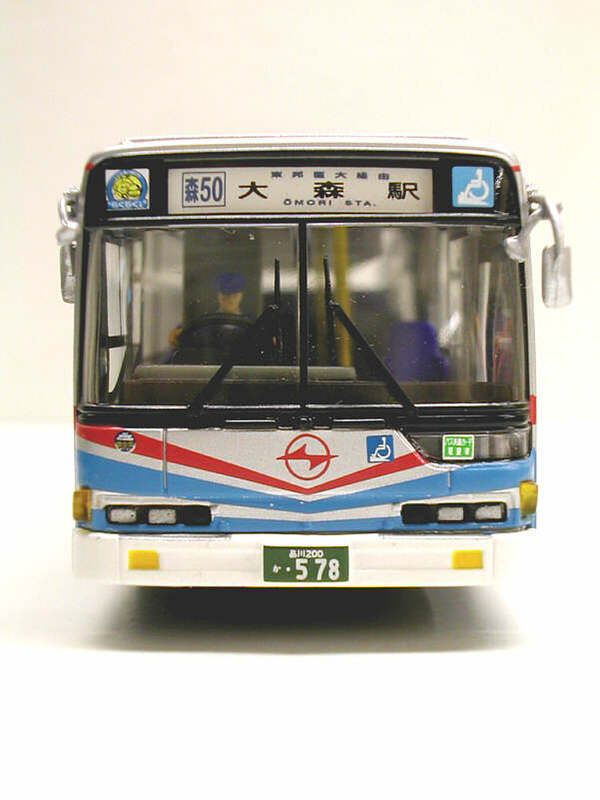 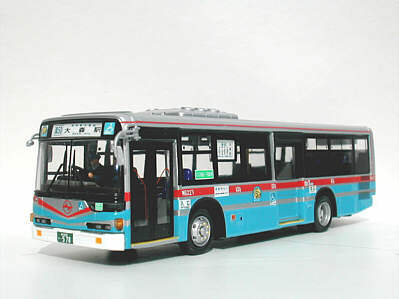 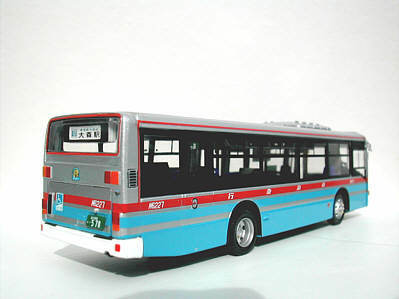 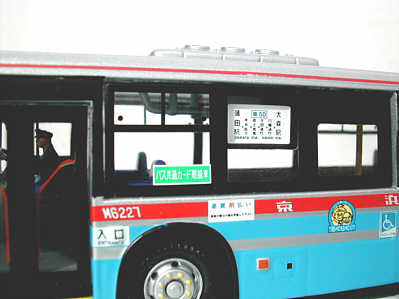 The fifth Mitsubushi Fuso from Creative Master Northcord Ltd., is again commissioned by Busrama International, and was released in Hong Kong in mid September 2002. 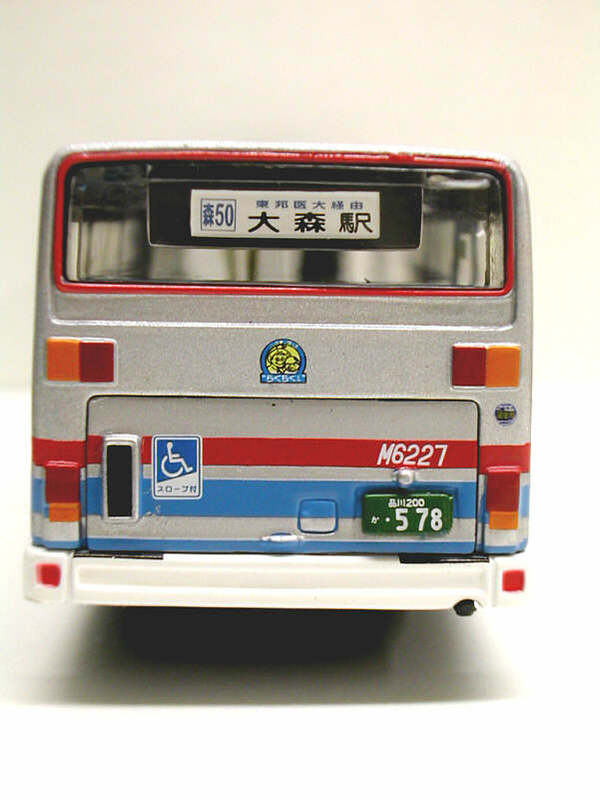 It carries the livery of Keihin Kyuko, who operate bus routes in the western part of Tokyo, eastern part of the Kanagawa region and the Miura peninsular. 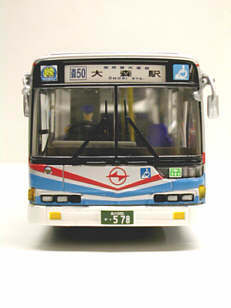 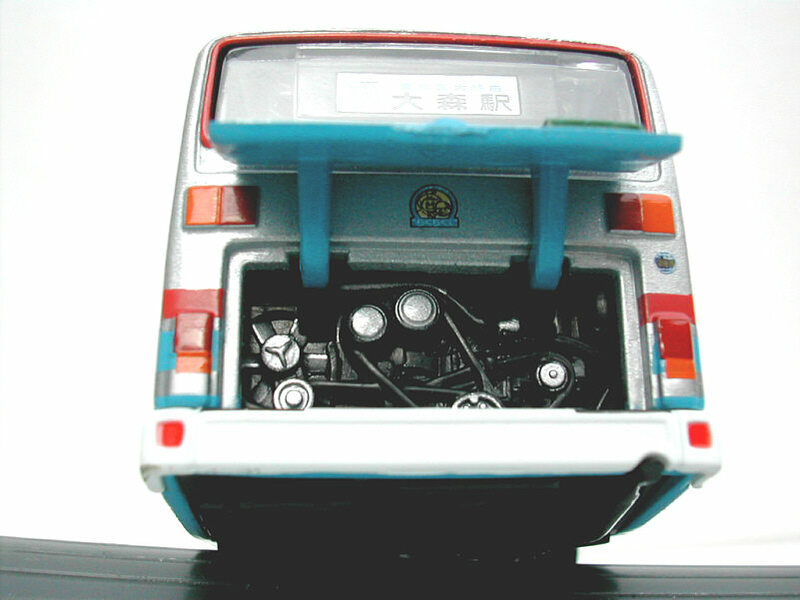 There are about 700 buses which operate in the Keihin Kyuko group. 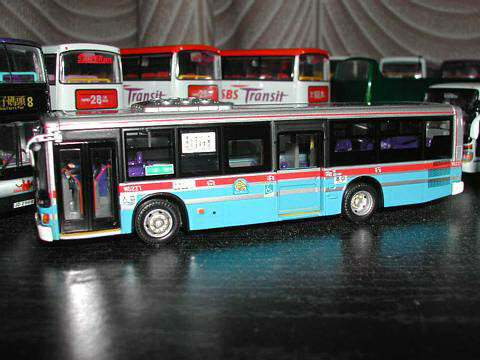 I am very grateful to John Ayrey Diecasts, the UK distributors of CMNL non-UK buses, who will be receiving quantities of this new release, for loaning me this model for photographing. 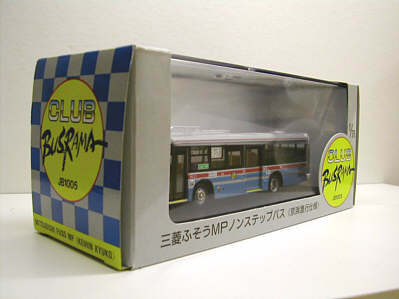 Date released Sep/Nov 2002 ?